This is likely to be the biggest day of your lives so far and I want you to be able to remember it for the rest of your lives. I will be with you for as long as you need me, from the preparations all the way through to the first dance, even later if you’ve other things planned like fireworks. (just let me know)! Being able to share in your fantastic day is about as good as it gets. 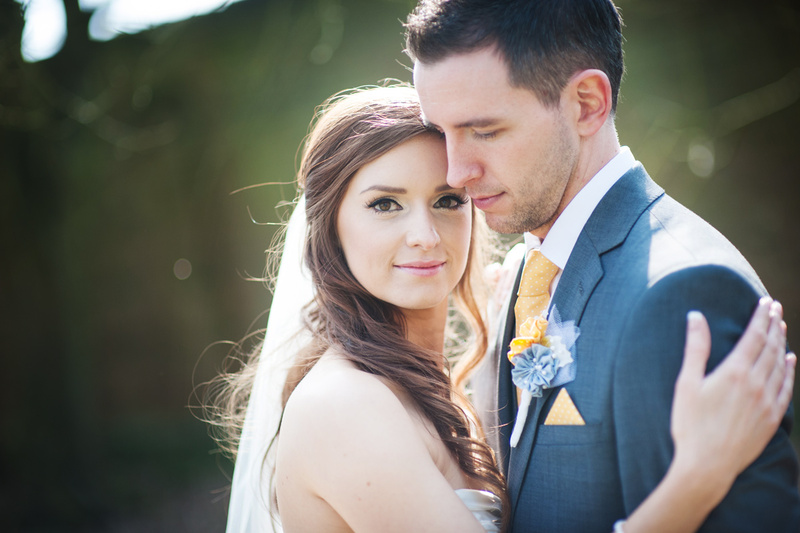 I love working with fab, fun loving couples who just want to relax and enjoy their wedding. My style of photography tells the story of your big day through beautiful photos. For most of the day I will work in an unobtrusive way, capturing the special moments as they unfold. Most of the time you’ll forget I’m even there. I always like to take the two of you away for a short time during the day to create some beautiful images of you both. I find its also a great chance for you both to get away for some quiet time together before the party really gets going!